La Liga giants Barcelona had a rough summer transfer window, after the Catalan side lost Neymar to French club Paris Saint-Germain, and in turn, weren’t able to capture his replacement in the form of Liverpool starlet Philippe Coutinho. 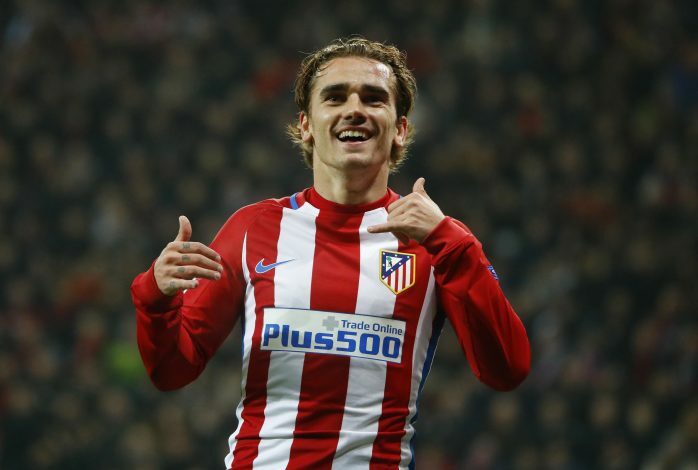 Though the club was finally able to bring in some rushed signings, the La Liga heavyweights were initially linked with Manchester United target, Antoine Griezmann. 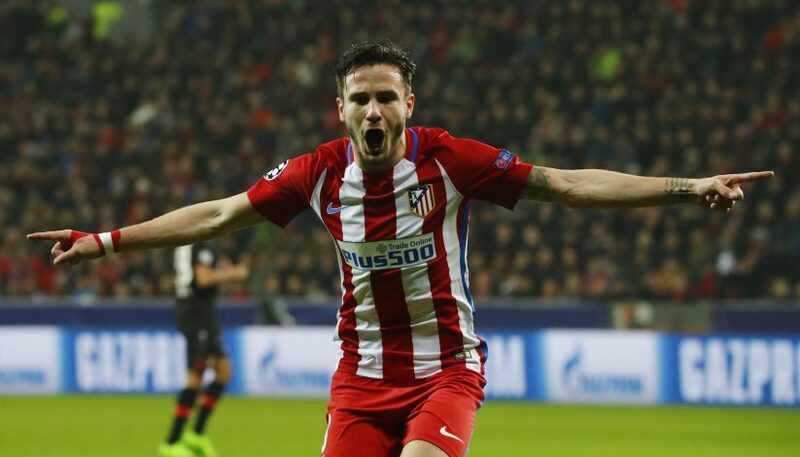 The Atletico Madrid striker was heavily mooted to join the Red Devils, but due to Atletico’s transfer ban, the move never materialized. However, after PSG lured Neymar away from Barca, the Frenchman was recognized as a worthy replacement. And according to El Transistor programme via Mundo Deportivo, the Blaugrana made a solid bid to capture Griezmann, as they reportedly offered a gigantic sum of €140m for his signature. Atleti, who were set to move to their new stadium, not only snubbed the offer, but in turn slammed a €200m release clause on their talisman. It was also reported that Lionel Messi was a major factor behind Barca’s bid for the 26-year-old. 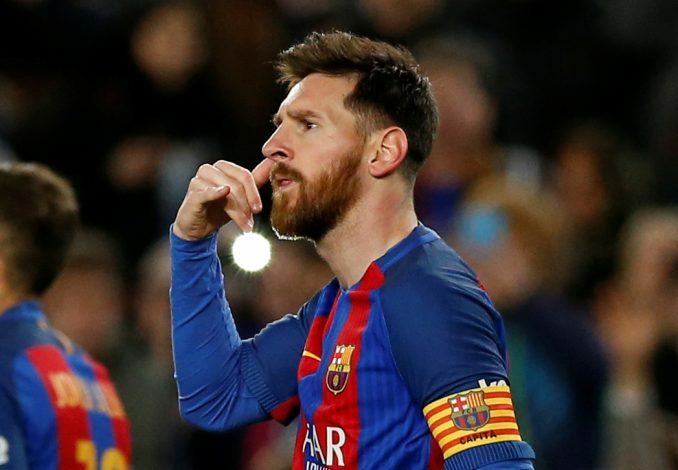 The five-time Ballon d’Or winner had pressed the officials at Camp Nou to bring in two of Atletico’s players, one being Griezmann, and the second one being Saul Niguez. An €80 million offer was launched for the 22-year-old as well by the Catalans, but Atleti rejected it, and later doubled the Spaniard’s release clause to €150 million. Manchester United have been well known admirers of the Frenchman, and Barcelona’s rising interest in the 26-year-old forward could very well mean that two of Europe’s top clubs will go head-to-head to sign Griezmann next summer. Meanwhile, it has also been reported that the France international’s release clause is likely to drop to €100 million at the end of this season.